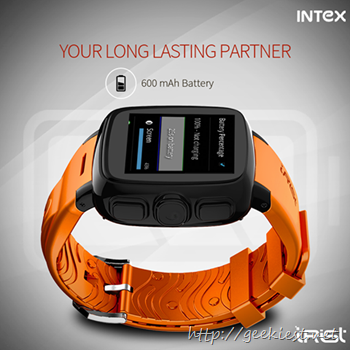 Intex announced iRist an Android Smart watch which wil have a lot of features and a good battery life. Here are the specifications of the product. The product will be 3G enabled, you will be able to make calls, send messages using it. You can even hear and answer calls using the iRist. The battery in this product will be a 600mAh one, which will provide a decent usage time. 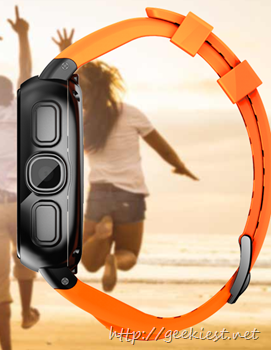 Intex iRist will have pedometer to count steps so it will do the job of a fitness band too. 240 X 240 resolution, 16 million colors, 1.56 inch screen and sapphire glass. 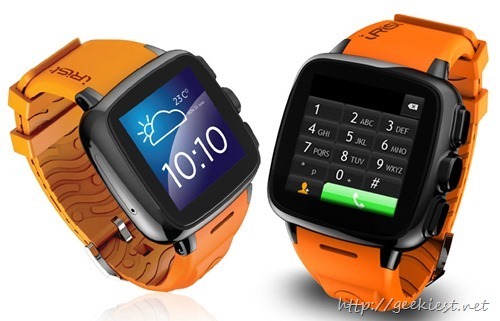 Price of this device will be INR 11,999. LG Watch Urbane Wearable Smart Watch Available in India via Amazon India.